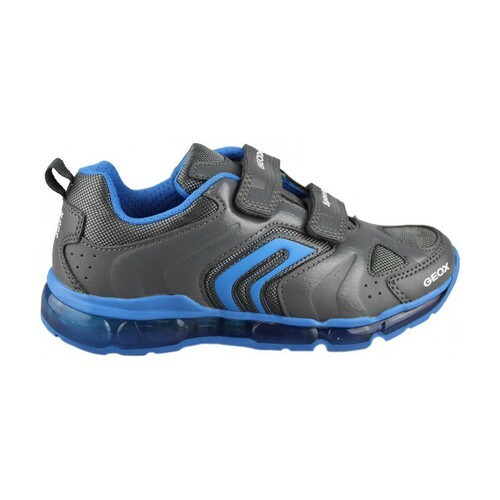 Sports geox children. Fantastico model with lights in the sole that will give a very modern touch. Fixing double velcro. Very combinable. Manufacture in quality materials. 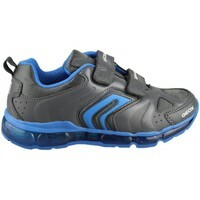 No comments are currently available for Geox - ANDROID B.D.